Sweet and comforting is the Mass in C by 19th-century composer and organist Josef Rheinberger. The piece received a loving and gentle performance with Exultate choir and orchestra, conducted by Thomas Rossin, in a concert given late last year. 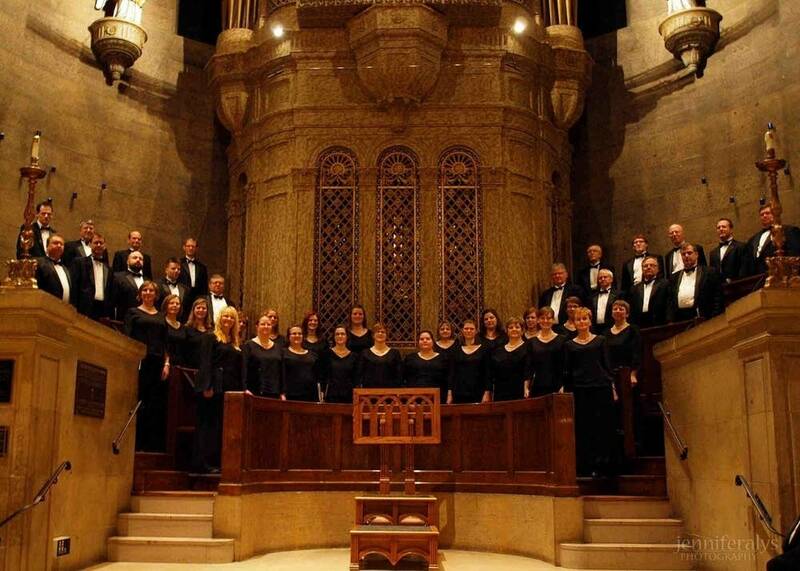 The Kyrie from the Rheinberger Mass is in this week's Regional Spotlight.